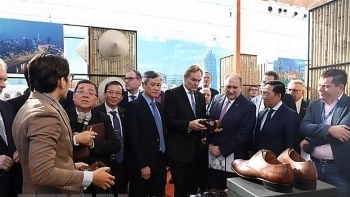 A Vietnam-Germany Trade and Investment Forum has been held as part of the “Vietnam Days in Leipzig”, highlighting the investment potential and opportunities between Sachsen State and Germany in general and Vietnam, as well as other countries in Southeast Asia and Asia Pacific. 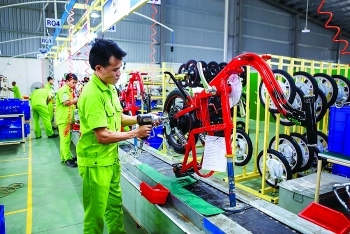 (VEN) - The disbursement of foreign direct investment (FDI) in 2018 set a record, increasing 9.1 percent compared to the previous year to US$19.1 billion. 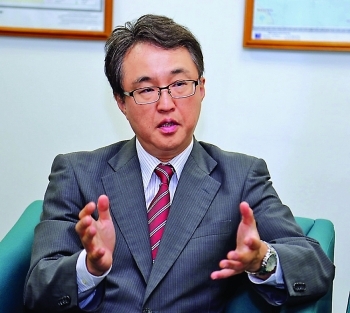 The FDI attraction strategy for the 2018-2023 period targeting quality rather than quantity has also achieved initial positive results. 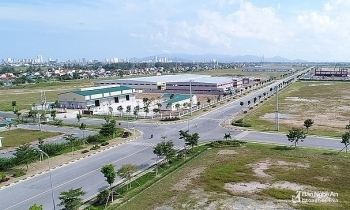 These developments reflect growing investor confidence in government efforts to improve the business and investment environment. 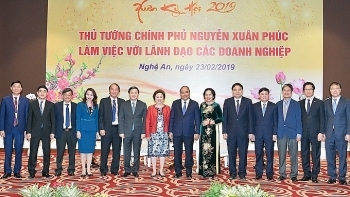 Vietnam Economic News’ Thu Phuong, Tuan Vu and Nguyen Huong recorded the views by representatives of major foreign associations operating in Vietnam. 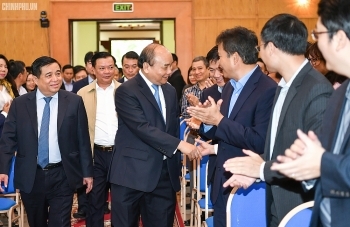 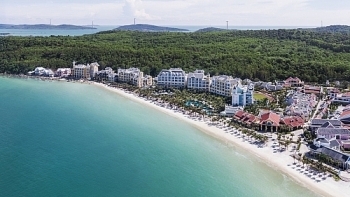 The Mekong Delta province of Kien Giang plans to spend 17 billion VND (around 734,000 USD) on organizing investment, trade and tourism promotion activities both at home and abroad in 2019. 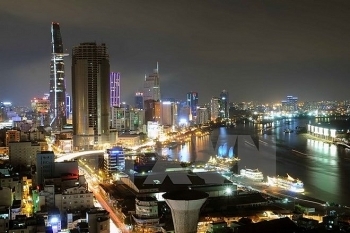 (VEN) - Improvements in Vietnam’s business environment and investment attraction are paving the way for Vietnam to attract more investment in 2019. 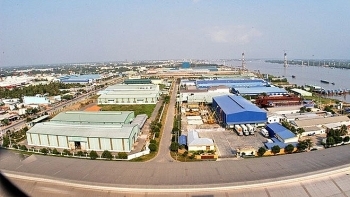 Many domestic and foreign businesses plan to expand investment in the country. 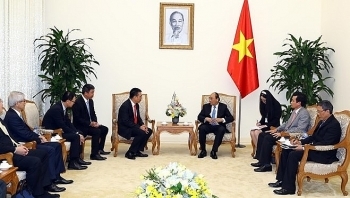 Prime Minister Nguyen Xuan Phuc had a working session with the leaders of the Ministry of Planning and Investment (MPI) on February 19.